Allied Intellectual Property Attorneys developed through the years its’ experience benefiting from its members direct and continues contact with trademark and patent office. Allied Intellectual Property Attorneys extended association relationship in GGC countries and European countries with other trademark and patent agents. 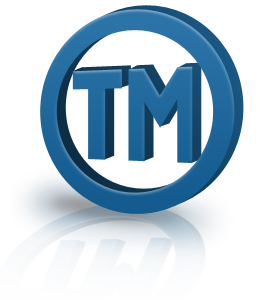 Our firm specializes in trademark, patent, and copyright registration. Allied Intellectual Property Attorneys is licensed provide its registration services in United Arab Emirates.